Fosters are the backbone of our rescue. Without them, we cannot rescue any dogs. Can you give a rescue dog a safe and loving place to stay while we find it's forever home? 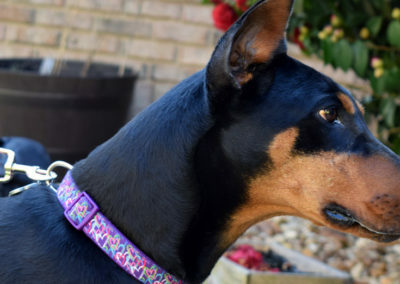 Looking to make a Doberman a part of your family? We have several Dobermans looking for their forever homes. Our adoption process helps us match the right Doberman with the right home so they will never behomeless or abandoned again. 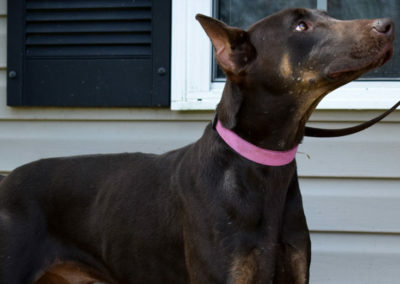 Want to help a Doberman in need but can’t adopt? Never had a Doberman before but you’ve read all about them? Fostering is a great way to be around or get to know the breed, and you help save the life of a Doberman in need. We are a 501(c)3 non-profit organization that runs completely on the donations of kind Doberman lovers like you. All donations go towards the cost of vetting and caring for our rescues. 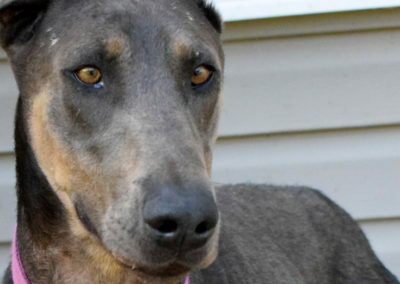 Help us Save More Dobermans. 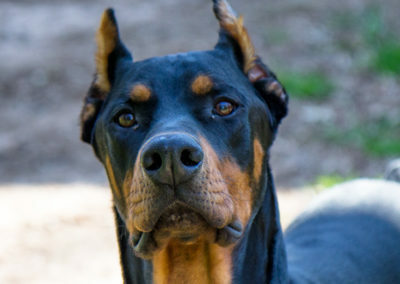 Georgia Doberman Rescue is a 501(c)(3) non-profit corporation. All donations made to GDR go toward the vetting, care and rehabilitating of the Dobermans in our program. 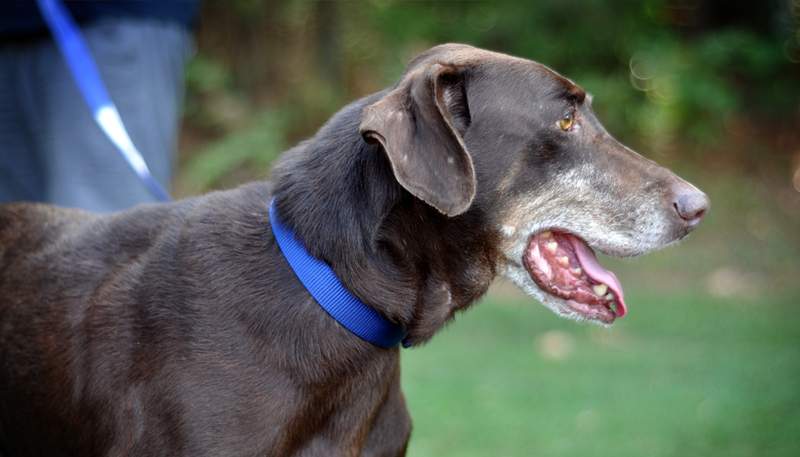 If you’re looking for a loving, sweet, and mellow guy to hang out and watch TV with, Clark is your guy. He’s still pretty spry for an older guy, and would do fine with short walks around the neighborhood, but he’s also perfectly content to just hang out and enjoy the finer things in life. He is good with kids, cats and other dogs, but young kids that are not gentle with dogs would not be recommended as Clark needs a quiet place as his forever home.